Not only is maintaining, restoring, and repairing fine rugs what we do at our rug cleaning Tucson business – it’s what we love to do! You can rest easy knowing that your special rug is in good hands at Nessa Rug. No matter how much love and care you put into your rug at home, the condition will naturally deteriorate over the years, and that’s when you call the rug repair experts in to help! 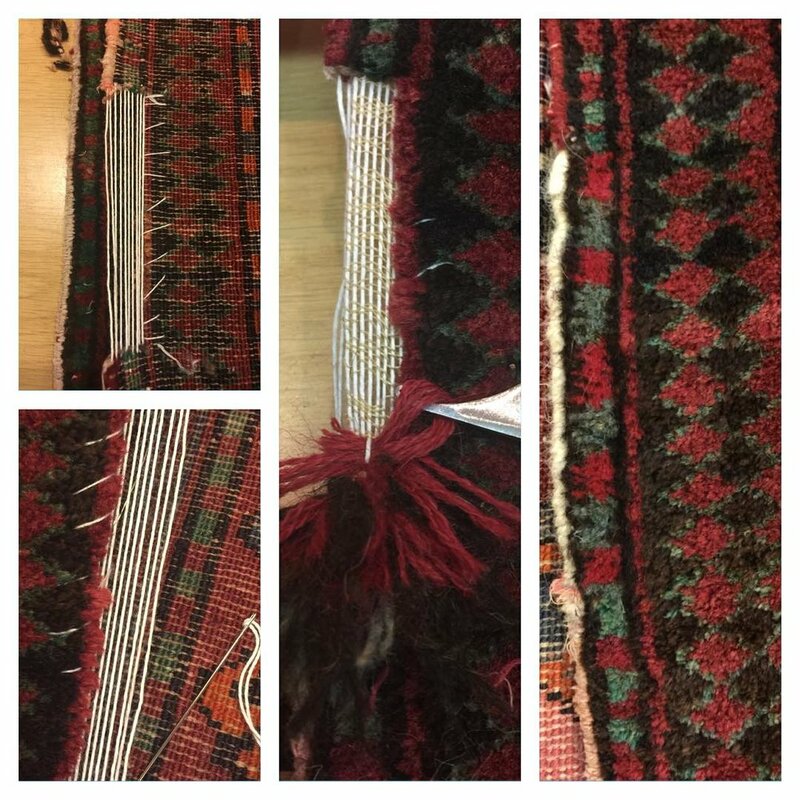 Rug Repair & Restoration - Many Years of Experience!